Question of the Day: Why Aren’t You Buying the Galaxy S7, Galaxy S7 Edge, or LG G5? We ran a poll recently, asking which new flagship device you planned on picking up. Somewhat surprisingly, out of nearly 7,000 voters, the majority (50%) of folks say they are not buying any of them. 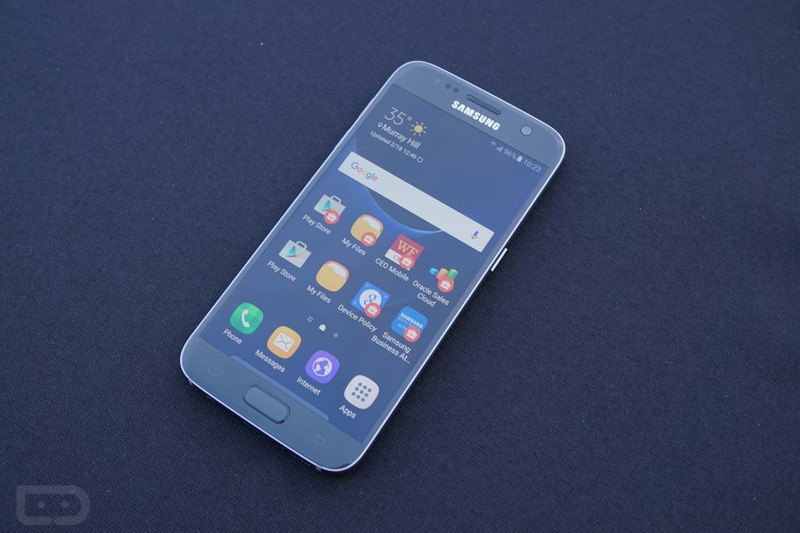 This could likely be due to the fact that most people here are happy with the Nexus 6P or whatever phone they have, but besides wanting to keep your current phone, is there a specific reason you don’t want the Galaxy S7, Galaxy S7 Edge, or LG G5? Is there not enough innovation or maybe a particular feature you want is absent? Maybe Google impressed you so much last year that you are cool waiting until late 2016 to see what the next Nexus phone will be like, or you just really can’t stand Samsung’s TouchWiz UI and whatever LG is calling their UI these days? Regardless of the reason, let us know in the comments below why you won’t be picking up any new device from Samsung or LG.